Welcome to this week’s Sundays at Home party! This is such a fun place to come find inspiration to beat those winter blues. We’re amazed and delighted every week with the awesome creativity that you share with us. Keep the ideas coming, we love seeing you shine! January is flying by and here’s a look at what your hosts have been up to this week…. 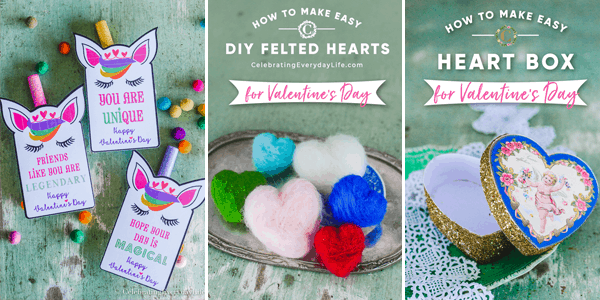 DIY Unicorn Valentine Card | EASY and FAST Felted Hearts | Make a Heart Box for Valentine’s Day! 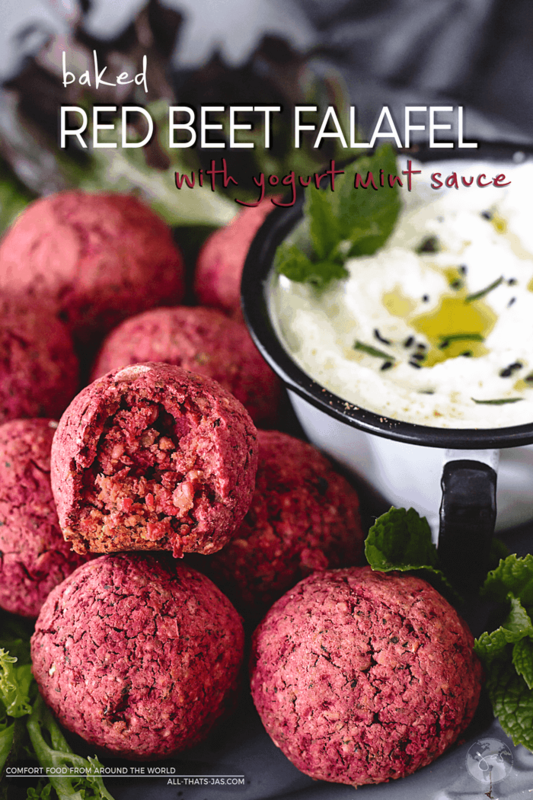 If you are trying to eat healthily, you’ve got to check out these Red Beet Falafel Bites from All That’s Jas, they look delish and are on our must-make list! Add some organization to your desk or create an awesome homework area with this post from Repurpose and Upcycle. 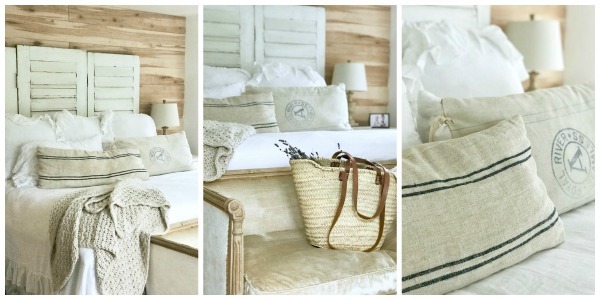 We love the farmhouse style and space-saving savvy of this project. 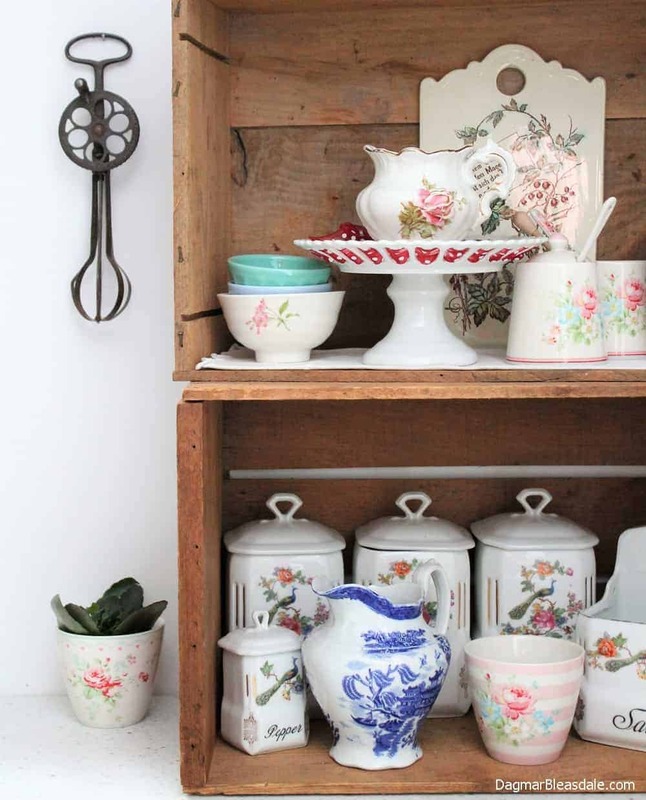 We’re going hunting for some wooden crates after seeing the great styling tips from Dagmar’s Home. What a world of possibilities! Thank you Susan for co-hosting the 339th Sundays At Home. Have a good week.